Indian Navy Recruitment 2017 has announced its recent recruitment for 43 SSC (Logistics), SSC X, SSC (Law), PC (Edn) Posts Apply Online. Indian Navy PC, SSC Jobs. Want to know more details? 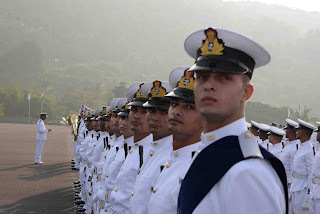 Here we have important details such as eligibility criteria, Offline registration processes, payment of prescribed application fee/intimation charges, Indian Navy pattern of examination, Indian Navy Syllabus, Indian Navy Question Paper, Indian Navy Admit Date Release Date, Indian Navy Exam Date, Indian Navy Result Date. Here find all details.